It’s 1848: You and your family have joined a wagon train in Independence, MO that is about to head to Willamette Valley to find your fortune in the West! Your goal is to complete the treacherous journey while keeping as much money as possible to start your new life. 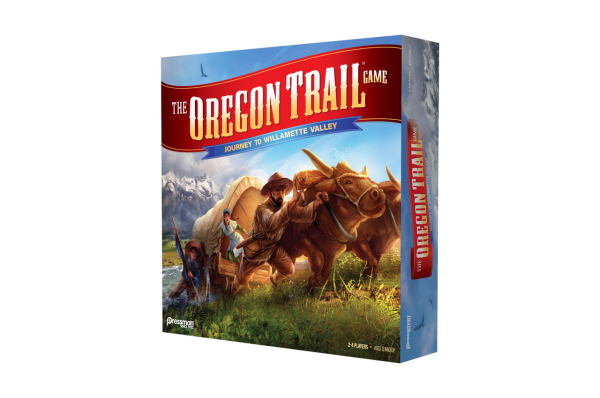 In The Oregon Trail: Journey to Willamette Valley, players will place tiles to discover the trails, rivers, forts, and towns in order to move through to this new land. This scenic journey would almost be perfect if it wasn’t for the disease, starvation, drowning, rattlesnakes and other hazards that will plague you along the way. The biggest reward would be arriving with your family, but there’s also limited space for supplies in your wagon. Soon, you’ll find yourself debating on the pros and cons of traveling in a wagon with so many people as the winters grow harsher, supplies dwindle, and the food grows scarce. As you throw your dead out of the wagon, you realize you’ll miss them… but it’s better this way. In this competitive racing game, every wagon is for themselves. To start, you will serve as a pioneer and gather your wagon, family members, food, and a pistol. You must hunt for food along the way to help your family avoid starvation. Otherwise, their funeral expenses will deduct from your total fortune. To undergo the wilderness and face the calamities, you must prepare wisely. During gameplay, you can take up to 3 of the following actions: move, hunt, buy, pick up hitchhikers, and sell. There are also free actions that do not count against your turn, such as crossing the river and using medicine. Therefore, you must be strategic in your decision-making. Players continue to take turns until a wagon reaches Willamette Valley or the last trail tile is placed on the board, signaling the end of the game. Your fortune is calculated and the pioneer with the most money will prove victorious. 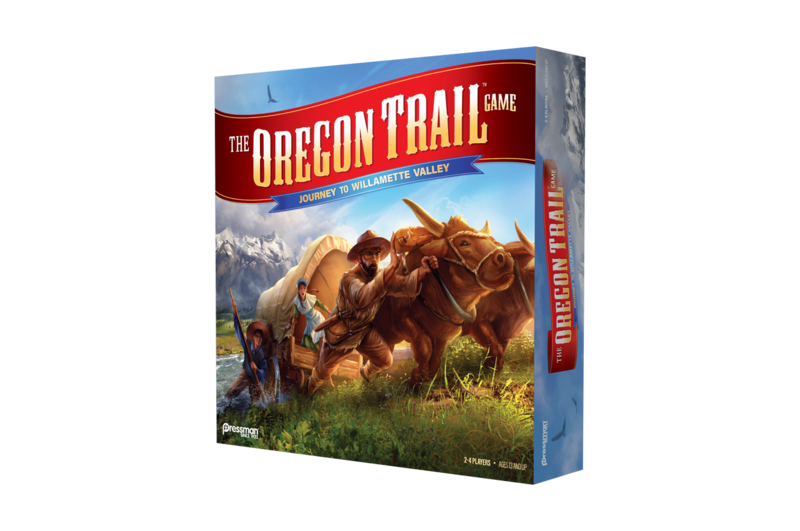 Hop in a wagon and race your friends to victory in The Oregon Trail: Journey to Willamette Valley! 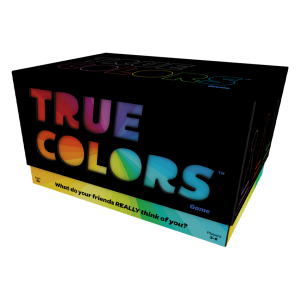 Get ready to relive your fond memories of one of the world’s most beloved computer games. For 2 to 4 players. 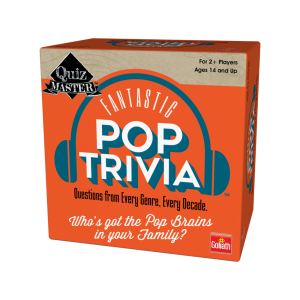 Available exclusively at Target.